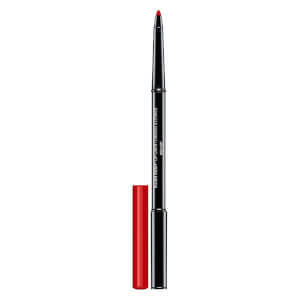 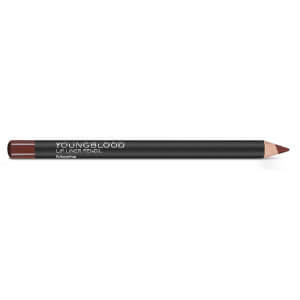 Lip liners are a fantastic way to perfect your lipstick game. 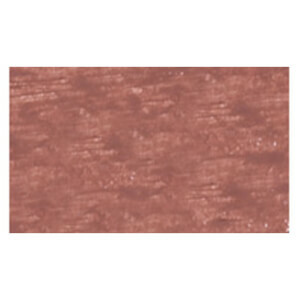 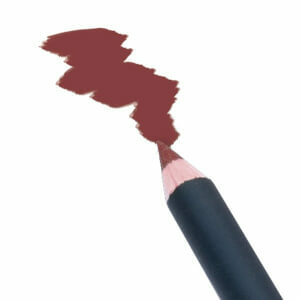 By creating a boundary for your colour, lipstick is less likely to smudge and feather. 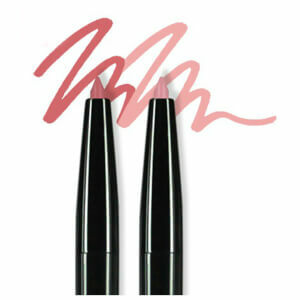 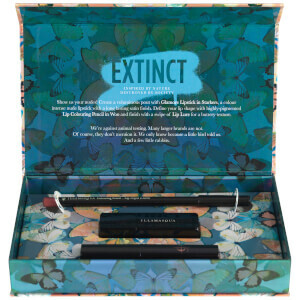 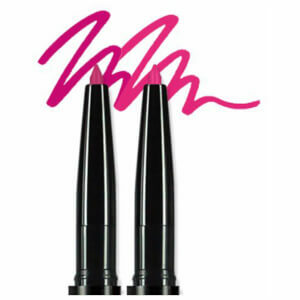 It also ensures your lipstick stays where you put it all day long, rather than fading quickly. 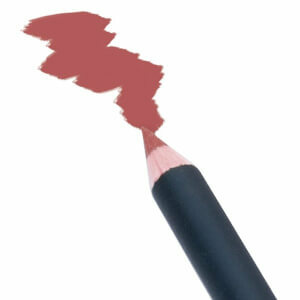 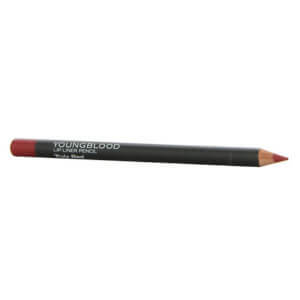 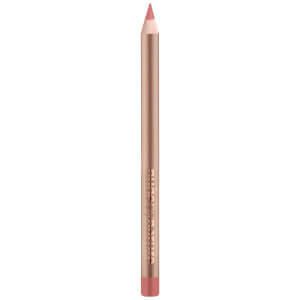 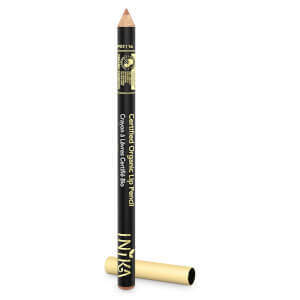 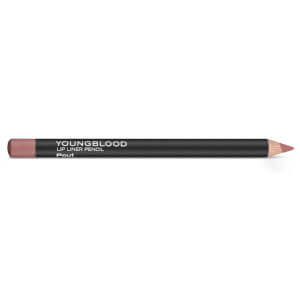 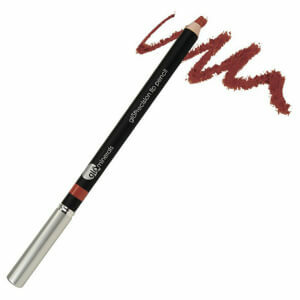 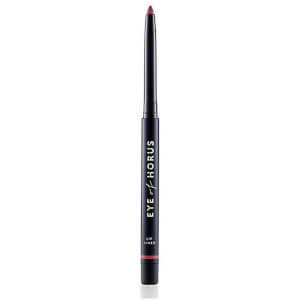 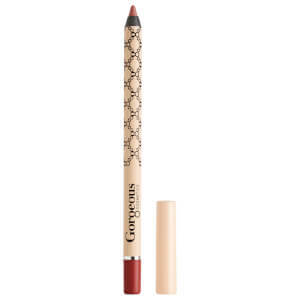 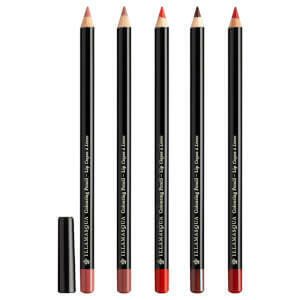 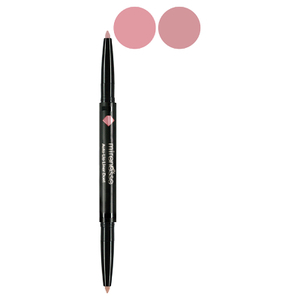 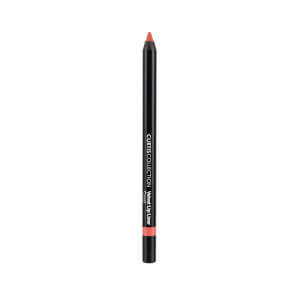 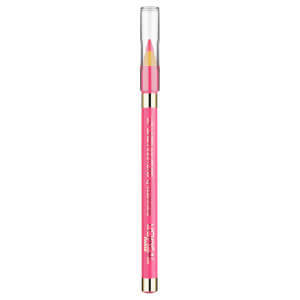 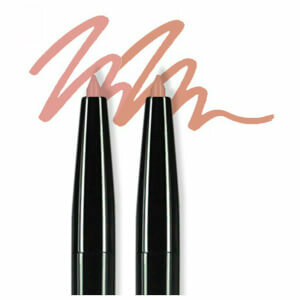 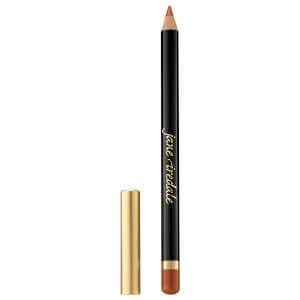 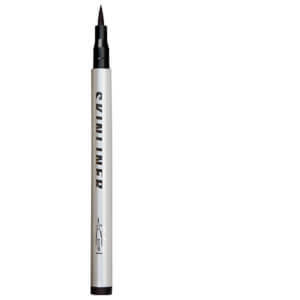 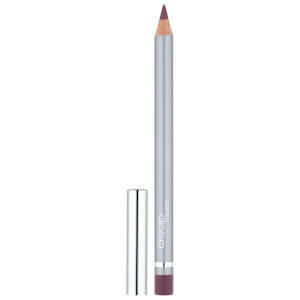 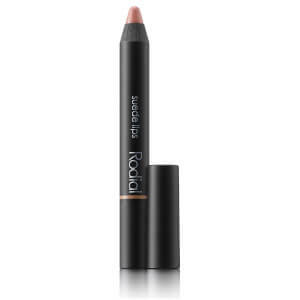 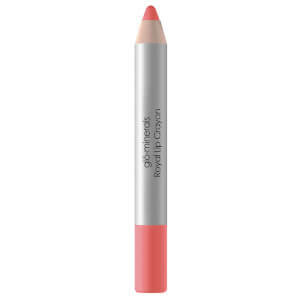 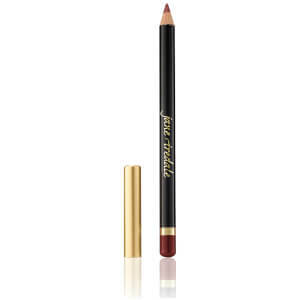 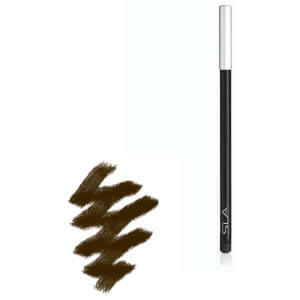 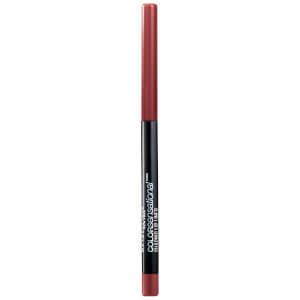 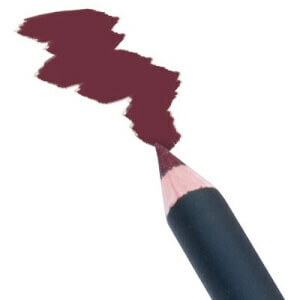 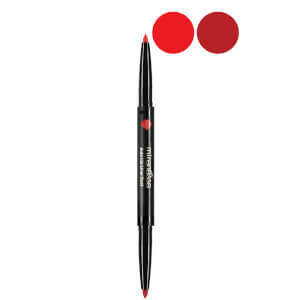 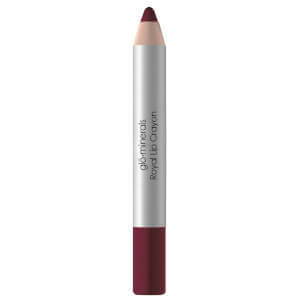 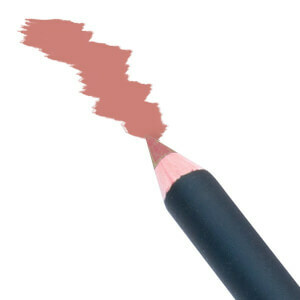 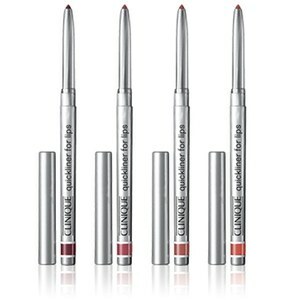 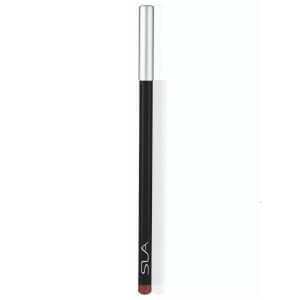 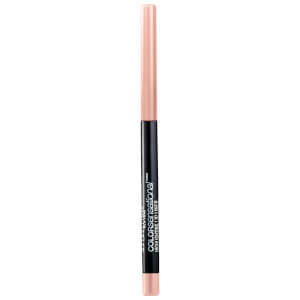 Creamy, pigmented and easy to apply, shop lip liners a range of professional brands.